Sandwiched between Wanstead and Barking, Ilford is a dynamic and vibrant neighbourhood in North East London. In the heart of the neighbourhood lies our new development, Ilford Works; a collection of one and two-bedroom apartments, all of which are available to purchase on a Shared Ownership basis. Ilford is a neighbourhood that possesses fast connections to the City, West London and the rest of the capital. Ilford Works lies just a four-minute walk (0.2 miles) from Ilford station, which is served by the Great Eastern Main line, which offers a direct line to Stratford and Liverpool Street (13-minutes and 22-minutes, respectively). In autumn 2019, the rail service will be rebranded as the Elizabeth line as part of the new Crossrail project. In the future, the Elizabeth line service will be extended beyond Liverpool Street to Paddington, with onward connections to Reading and Heathrow Airport. This up-and-coming area is also well serviced by local routes, particularly ones covering both North and East London. City workers can catch the number 25 to reach Aldgate East, Bank and St. Paul’s. If you’re partial to pedal power, then the area also boasts quick cycle connections to many popular areas. 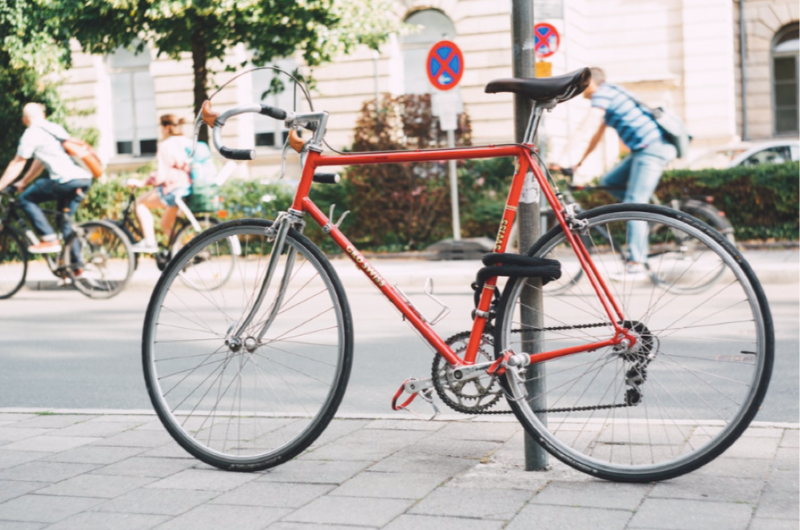 You can easily cycle to Wanstead Flats (10-minutes), Queen Elizabeth Olympic Park (23-minutes) and Canary Wharf (35-minutes). Are you looking for a stylish and modern Shared Ownership home in North East London? Our latest Shared Ownership development, Ilford Works, is located in the North East London borough of Redbridge. Featuring a collection of one and two-bedroom apartments, Ilford Works is perfect for first time buyers wanting to get on the property ladder. To receive exclusive email updates about this development, including floorplans, images, open day details, launch dates and prices, register your details with us, today.